The Hotel Residence Cala Liberotto, in Sos Alinos - Orosei, offers air-conditioned apartments close to the beach of Cala Liberotto and a short distance from Bidderosa Oasis. Each apartment has its own private veranda with gas cooking facilities but you can also book the hotel formula enjoying the buffet services at the restaurant & pizzeria. 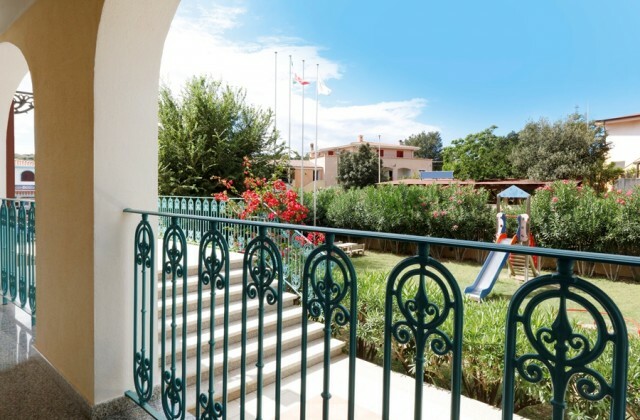 An aparthotel with free WiFi in the lobby which is located in Eastern Sardinia, one of the top tourist destinations in the Mediterranean. 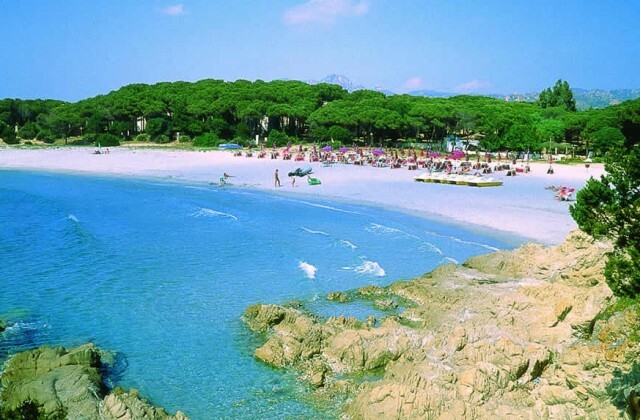 Not far away, in fact, you can visit the Natural Oasis of Bidderosa, a pristine area of Sardinia, unique in its kind and consisting of 5 beautiful beaches, reachable through a suggestive path either on foot or by bicycle. The apartments, elegant and comfortable, are located either in the Cala Liberotto Residence that in the Il Borgo dépendance, only 130 meters away. Guests also have the opportunity to use some services of Club Hotel Le Palme, about 800 meters away, purchasing the optional Club Card. Aparthotel formula or residence formula for a holiday in freedom. 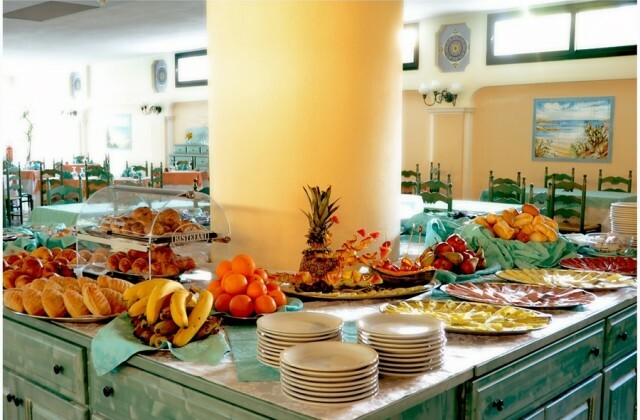 Italian cuisine with sardinian specialties or pizza menu at the buffet restaurant. 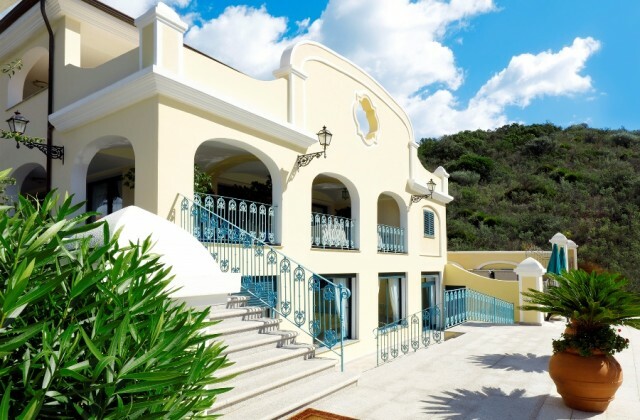 All the services of the Hotel Residence Cala Liberotto, free WiFi for guests. 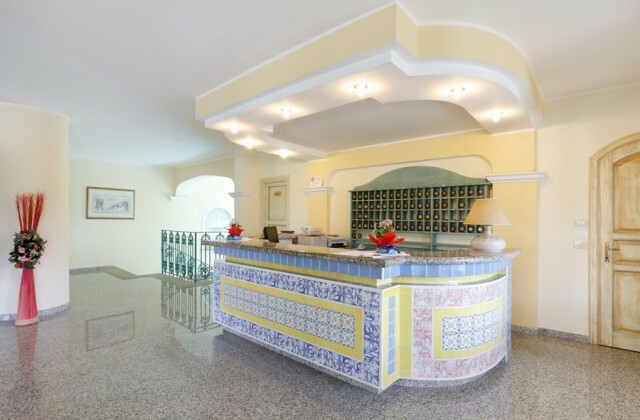 Photo and Images of the Cala Liberotto Residence Hotel. 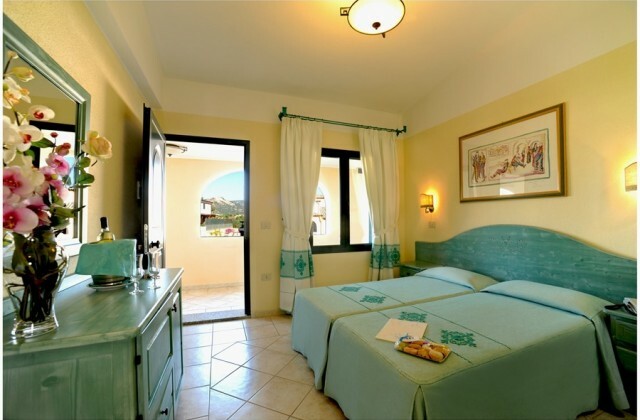 Studio and one bedroom apartments about 1 km from the Marina of Cala Liberotto. Cala Liberotto, Cala Ginepro, Bidderosa and Berchida: discover Sardinia's top beaches.